Few of us may remember what some call “a simpler time” in regard to the 70s and 80s, where trends changed at the drop of a hat and applying any one of those was a mere roll of the dice because your once trendy bathroom might look cheesy next year. 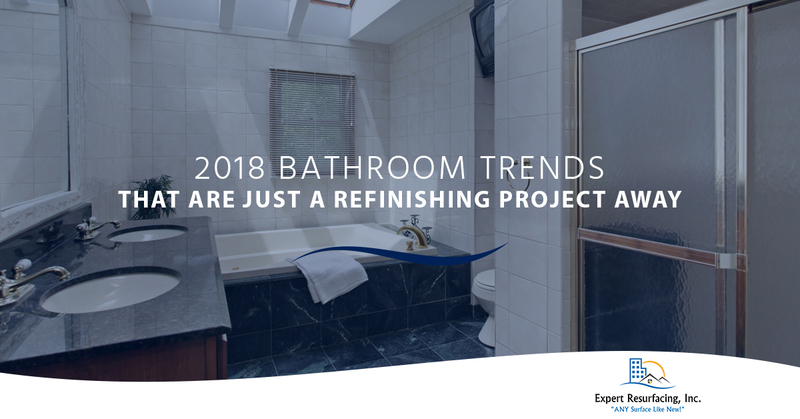 Thankfully, we live in the modern age where home decor trends change but don’t do a complete overhaul every year which makes refinishing your bathroom and updating your aesthetic much easier. We’ve managed to find the best options for your upcoming refinishing project in Virginia Beach. The pressure of smartphones and the constant pulse of technology might be causing more clinical depression, so the solution is to obviously turn your bathroom into a spa. While installing a sauna in your 8 square feet of privy closet space may seem unrealistic, we recommend merely trying softer lighting and textures. Try refinishing those harsh white subway tiles with a softer, warm colored and pair it with softer lighting. If you’re not in need of a safe space in your bathroom, you might look to honing the monochromatic stylistic options that have recently been on the rise. Since 2010, chic has taken on a new style and it’s started to harken back to the days of Chanel’s monochromatic, rich colors. Refinish your cream colored bathtub to a simplistic stark white and put a new face on your tile by refinishing it into a next, glossy texture full of rich blacks. We like the look of mostly white tiles, but we can totally see the beauty in rich, caviar black tones on your backsplash to set off those shimmering silver fixtures. If you’re feeling daring, you might even choose mostly white for the rest of the accents in the bathroom and draw the eye to the tub and shower by refinishing in a beautiful dramatic black tone. With the technology of refinishing tile, you can change your ceramic countertops and tile into a totally new material. At least, you can make it look like that. Perfectly imitate higher end products like marble or granite to bring a totally reinvented look to your bathroom space without having to spend an arm and a leg to drag your bathroom decor into the 21st century. If you’re ready to reinvent your bathroom space in your Virginia Beach home, reach out to us. 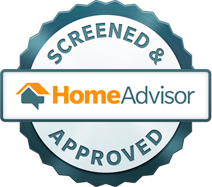 We’d be delighted to help you find the right design and refinish for your tile, bathroom and countertops. Contact Expert Resurfacing, Inc. when you’re ready to get started on your bathroom renovation.